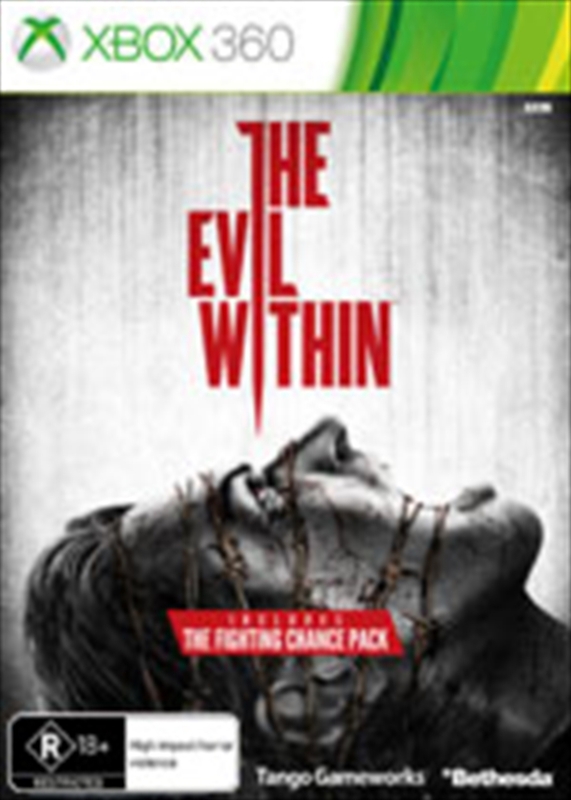 Shinji Mikami, the father of survival horror is back to direct a chilling new game wrapped in haunting narrative. Tension and anxiety heighten dramatically as you explore the game's tortured world. You'll have limited resources at your disposal as you fight for your survival and experience profound fear in this perfect blend of horror and action.